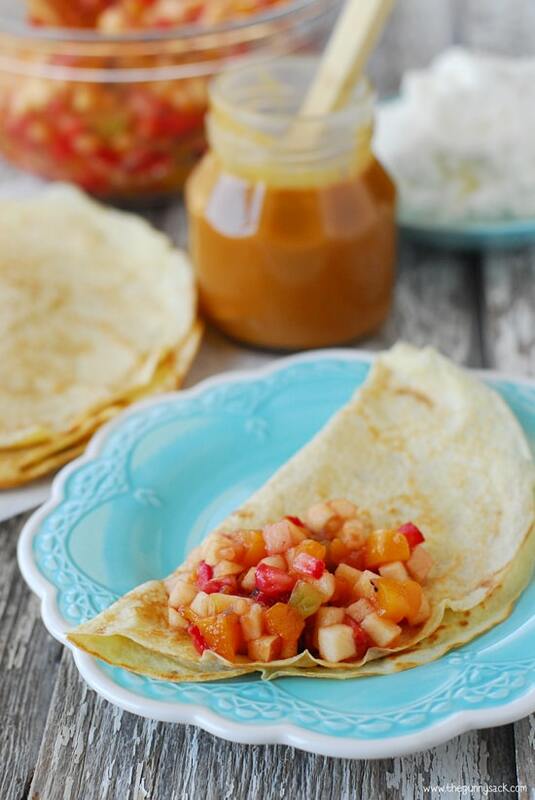 Spring is the perfect time for brunch recipes like these delicious fruit salsa crepes. They are light, airy crepes filled with fruit salsa and topped with whipped cream and salted caramel. 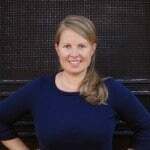 I’m sharing this recipe as part of a post sponsored by Musselman’s and FTD. We had the most beautiful, spring weather last week! We spent our evenings going for walks and meeting friends at the park. When we get warmer weather after a long, cold winter, everyone takes advantage of it. 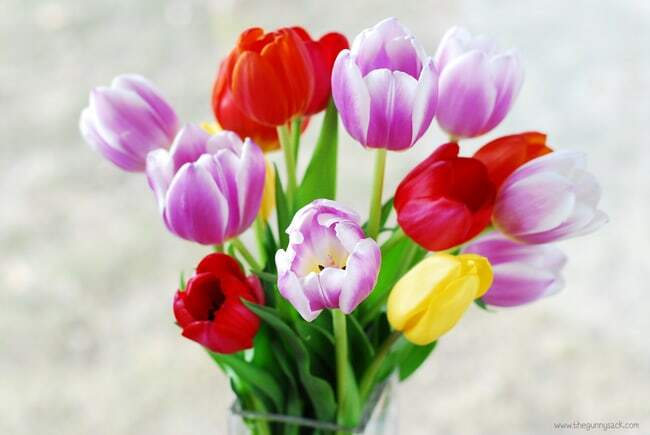 Spring is also the ideal time for a casual brunch with family and friends. I made some Fruit Salsa Crepes, inspired by the colorful flavors of the season, that we all agree were fabulous. The combination of flavors and textures from the light, airy crepes to the sweet, cinnamon fruit salsa was perfect. 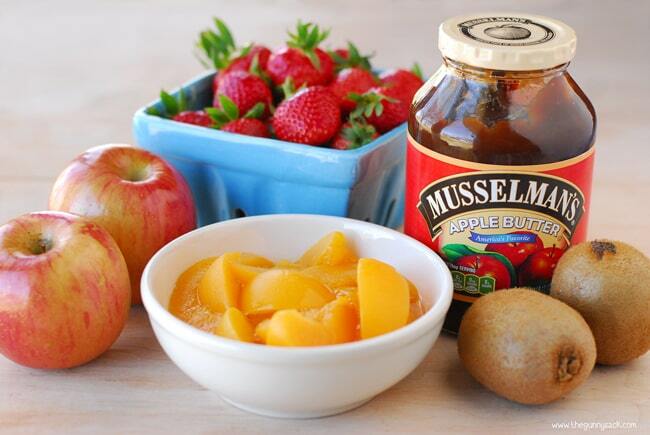 The fruit salsa is made with Musselman’s Apple Butter. We loved the fruit salsa in these crepes, but it can be eaten alone, as a fruit salad or enjoyed with homemade cinnamon chips. To make the fruit salsa you will need 2 apples (I used Fuji), 1 pint of strawberries, 15 oz can of peaches, drained (or 2 fresh peaches), 2 kiwi and Musselman’s Apple Butter. Musselman’s Apple Butter is made the old fashioned way by simmering it slowly in kettles with sugar and spices. It is delicious as a spread and can be added to recipes for a wonderful flavor. You can find more recipes on the Musselman’s Apple Butter website. Dice the apples, strawberries, kiwi and peaches and place them in a bowl. Mix in 2/3 cups of Musselman’s Apple Butter. Set the fruit salsa in the fridge until the crepes are ready to be filled. I made the crepe batter in my blender to make sure that it got really smooth. Put the flour, eggs, half and half, club soda, sugar, vanilla, salt and baking powder in the blender and mix until smooth. Set the crepe batter in the fridge for 30 minutes. After the 30 minutes, heat a 9-inch pan with slanted sides over medium heat. Lift the pan from heat and spray with cooking spray. 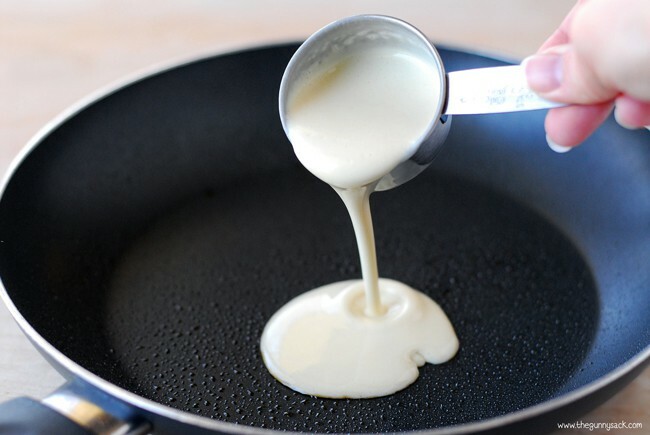 Pour 1/4 cup of the crepe batter into the hot pan. 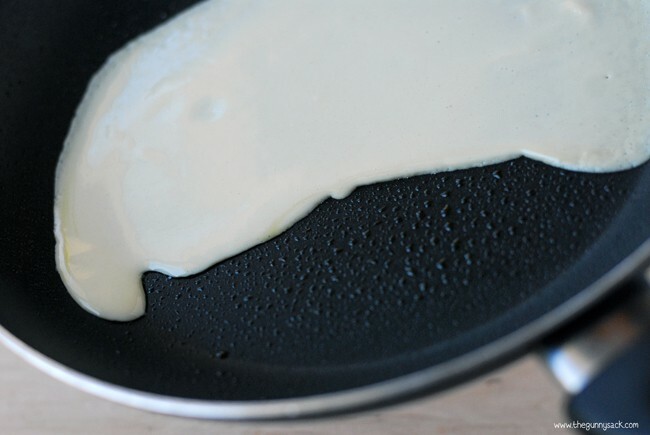 Quickly tilt and roll the pan so that the batter spreads evenly over the entire bottom of the pan. Return the pan to the burner and cook until the edges start to pull away and the bottom starts to burn golden brown. This will only at 30 seconds – 1 minutes. Turn the crepe over. Continue cooking on the other side for 30 seconds – 1 minute until it starts to turn golden brown and then remove from the pan. Place the crepe on a plate and fold it in half. Top with a scoop of fruit salsa. Fold the crepe in half again, top with whipped cream and salted caramel sauce and it is ready to be enjoyed. These Fruit Salsa Crepes were so delicious and everyone who tried them said that they loved them. With every bite they took I heard, “mmmm” and “ooohh” and “these are sooo good”! Salted Caramel Sauce I used store bought ice cream topping. Dice the apples, strawberries, kiwi and peaches and place them in a bowl. Mix in Musselman’s Apple Butter. Set the fruit salsa in the fridge until the crepes are ready to be filled. 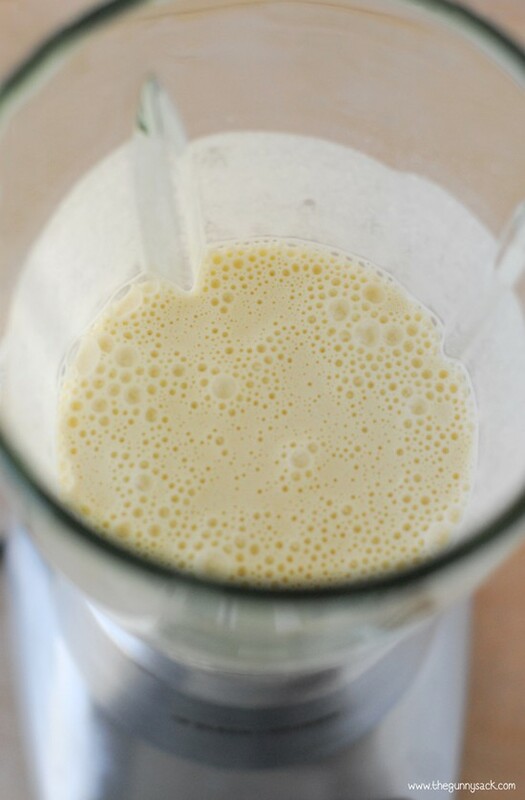 Put the flour, eggs, half and half, club soda, sugar, vanilla, salt and baking powder in the blender and mix until smooth. Put the crepe batter in the fridge for 30 minutes. Heat a 9-inch pan with slanted sides over medium heat. Lift the pan from heat and spray with cooking spray. 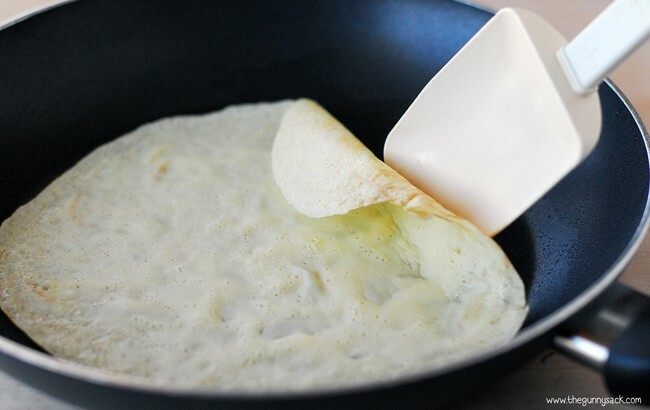 Pour 1/4 cup of the crepe batter into the hot pan. Return the pan to the burner and cook until the edges start to pull away and the bottom starts to burn golden brown. This will only at 30 seconds – 1 minutes. Place the crepe on a plate and fold it in half. Top with a scoop of fruit salsa. Fold the crepe in half again and top with whipped cream and salted caramel sauce. this looks so good how long did it take you to make this also how many crepes did it make. It would take about 40 minutes including the refrigeration time and it makes 10 crepes. Crepes are one of my favorites and that fruit salsa looks amazing!! Can’t wait to try this out! Thanks Kristen! I totally agree! These crepes look amazing Tonia! Especially that fruit salsa – yum! Oh these are totally for breakfast this weekend! We LOVE crepes! I love the fruit salsa!! These are gorgeous! Crepes are one of my all time favorites! Mine too! There is a crepe stand at the Mall of America that I love going to when we are at the mall! 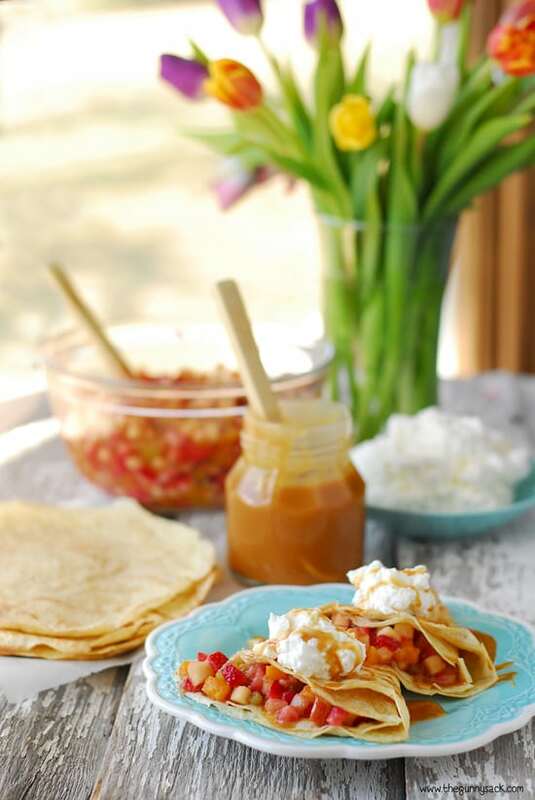 Crepes are my absolute favorite breakfast treat, and this salsa is going to become my next favorite crepes-filling! It sounds so, so good!! I think I could eat crepes any time of the day! Thanks Kate! You are very welcome! Thanks for stopping by! 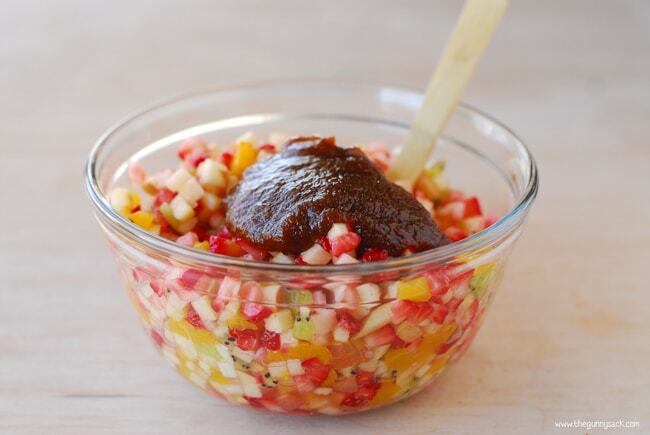 Oh my goodness, that fruit salsa with the apple butter looks amazing! It was so delicious! Thanks Kelly! 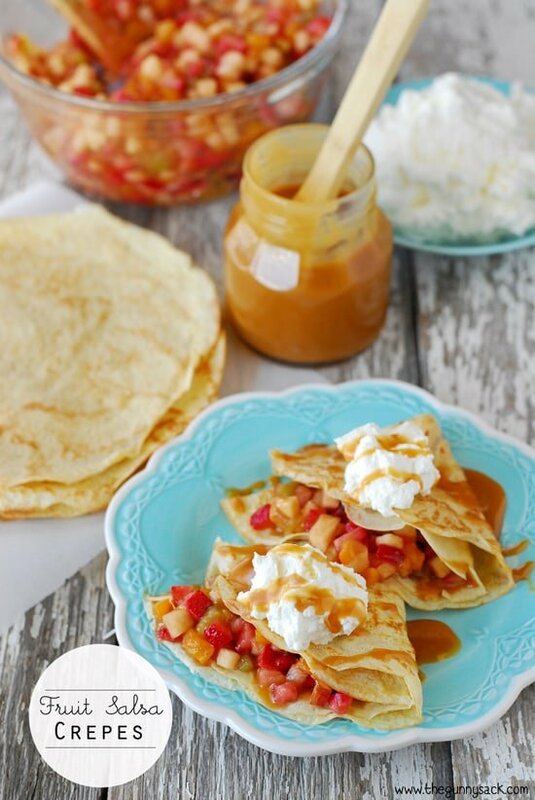 Love apple butter and these fruit crepes are the perfect way to start the day! I absolutely love brunches and this would be perfect!!! 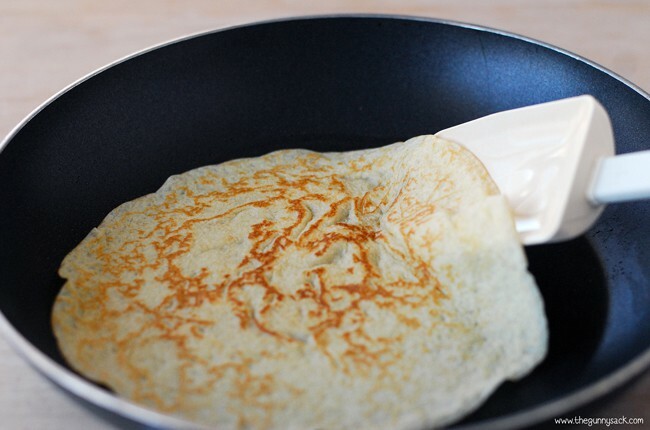 These crepes look divine- lovely combination of flavours!